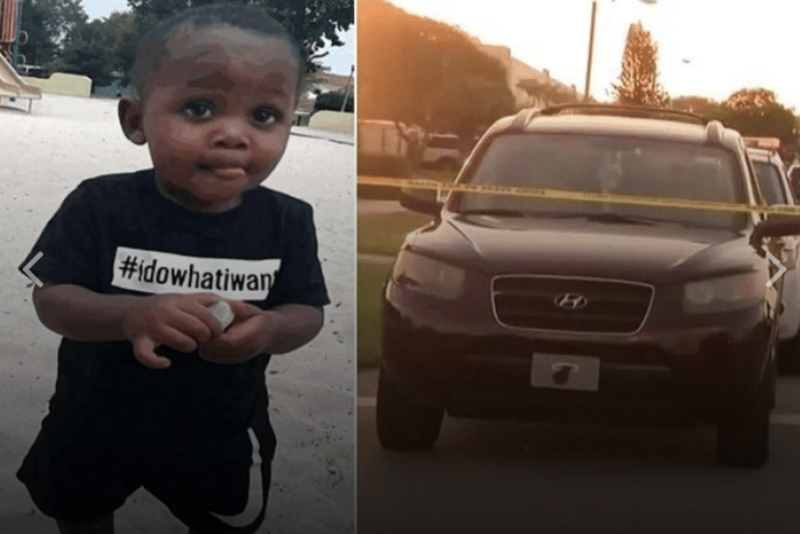 Pictured, Broward County, Florida toddler boy, Neallie Junior Saxon III and the SUV vehicle that fatally struck him. A female driver is savagely beaten after striking Neallie Junior Saxon III a Broward County, Florida toddler while playing in the street. Disconcert ensues. 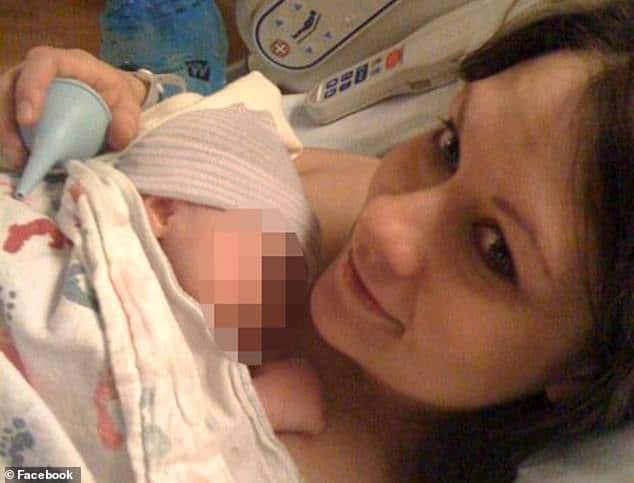 An un-named woman has endured a savage beating after fatally striking 22 month old Broward County, Florida boy, Neallie Junior Saxon III. At the time of the ‘accident’, the female driver was dragged out of her vehicle and attacked. According to the Broward County’s Sheriff’s Office, the boy was airlifted to Fort Lauderdale Hospital where he was pronounced dead. Investigators said the incident happened in a neighborhood in Deerfield Beach, Sunday afternoon. In a Facebook post the sheriff’s department said the child had been outside playing ball with several other children without adult supervision Sunday afternoon. A witness told police that the children often went outside by themselves. At the time, a female driver was driving down the street with her SUV vehicle knocking Neallie to the pavement. Local15tv reports deputies saying the driver was apparently unaware of what had happened. When she stopped at a nearby stop sign, several unidentified subjects pulled her from her vehicle and attacked. Police said the woman was unaware she hit Neallie and kept driving. When she stopped at a nearby stop sign several people, described by one witness as an ‘angry mob,’ dragged her out of the car and beat her. 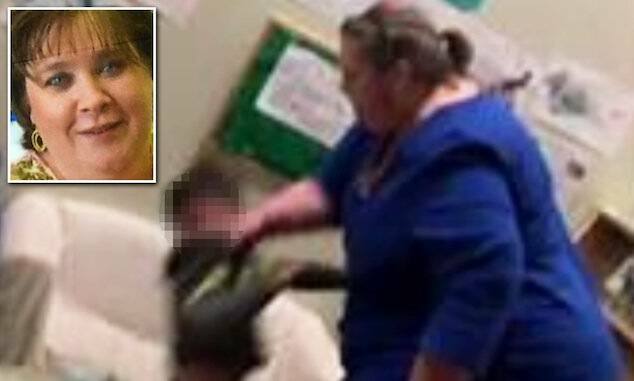 Members of the beating party claimed the child being knocked over was not an accident reported WPLG. Police say the beaten woman remains in hospital after suffering fractures to her head and face. To date, authorities have made no charges. In the interim the Saxon’s family have told they are too distraught to talk and have since retained the services of a lawyer.